What dog food is best for a Boxer puppy? 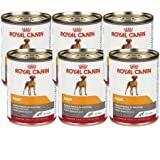 Which dog food to buy for a senior Boxer? What food to get for a Boxer with sensitive stomach? 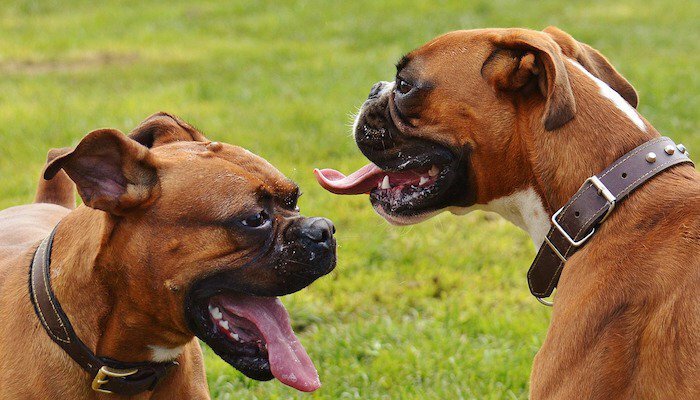 The Boxer is one of the goofiest and most lovable dogs there are, and it is a breed that has remained popular for decades (for good reason). They often seem completely unaware of their large size and will take any chance they get to crawl into their favorite person’s lap or take a run around the house as if they were small enough to do so. Boxers, however, are prone to some health issues, and it is important to find a dog food that will provide them with the proper nutrients and preventive ingredients. So, what is the best large breed dog food for Boxers? Spotting a quality product is easy once you know what to look for, and we have listed a few recommended products below to make it even easier. Looking for cheaper options? See our favorite cheap dog food brands here. This dog food for Boxers helps the breed maintain an ideal muscle mass and a healthy weight, using just the right protein levels and L-carnitine. It has great support for cellular health thanks to the unique antioxidant complex, and it is a boxer food that is so full of flavor that your pup is likely to love it! 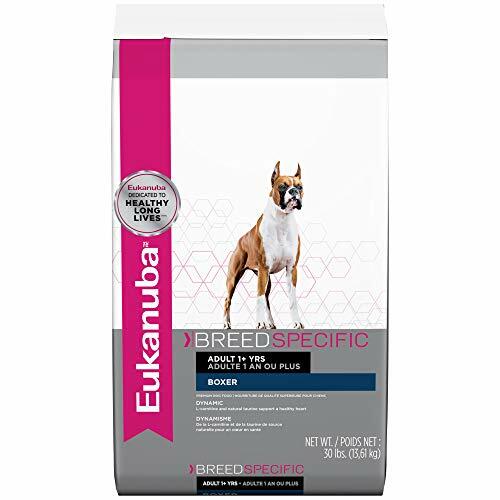 Why We Like It – It is great to see a product that “knows” the breed it was made for, and we are very pleased to see Taurine being on the list of content for this boxer dog food. A breed-specific product that helps your Boxer feel his or her absolute best. 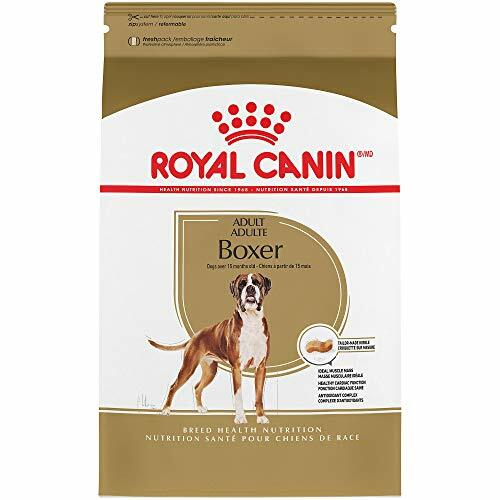 This food for Boxers has a 3D Dental Defense System, which helps reduce tartar build-up in less than 28 days. It is made with animal-based proteins, promoting lean muscle and a healthy body, and it helps your Boxer stay close to his or her ideal weight. This food also contains L-carnitine and a natural source of Taurine, to protect that big and loving – yet sensitive – the heart of theirs. Glucosamine and Chondroitin help keep bones and joints in shape, also in older animals, which places this kibble right among the best boxer dog foods. Why We Like It – This is also a breed specific product which proves to be a nutritious and overall good dog food for Boxers. Plus-points for the tartar reduction, since oral problems in dogs is something you will want to avoid at all costs. Are you just about to welcome a new puppy to the family? Then this is the ultimate option for you. 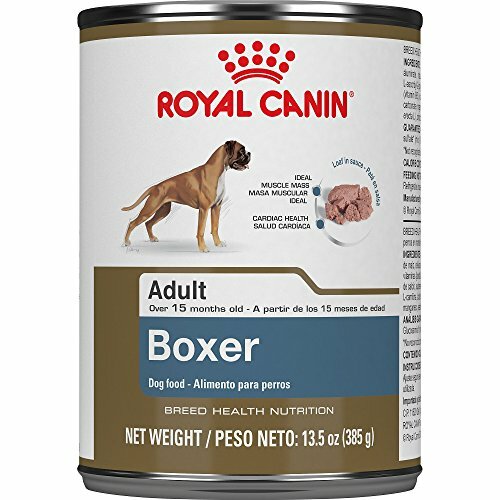 With 28% protein, a balanced composition of nutrients, vitamins and minerals, this might as well be considered the best dog food for Boxer puppies. Growing pups have other needs than adult dogs, and it is important for them to get just enough of everything in order to grow strong and healthy. The combination of vitamin C and vitamin E, along with Taurine, Lutein and other antioxidants, makes this Boxer puppy food a reliable choice for your new and adorable family member. 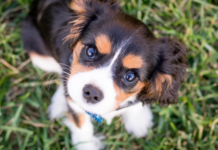 Finding the best food for puppies living under your roof is important, and the sooner you do it – the better it is! Why We Like It – It is great to see a product made for Boxer puppies; by a company that knows and understands their needs. It is a great option if you are looking for the best puppy food for Boxers, and it will keep your new pup happy and healthy already from the start. Is your Boxer not a big fan of kibble? Then perhaps this wet Boxer dog food diet could be something worth trying? 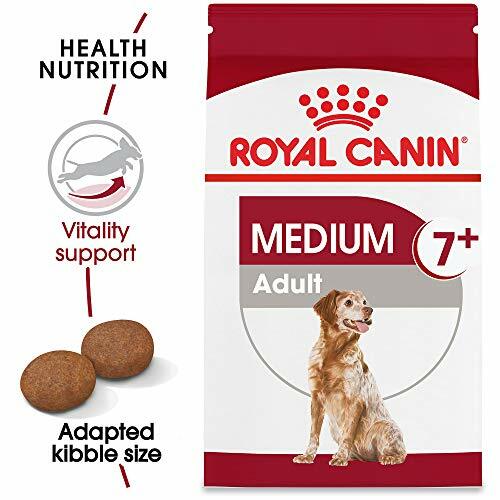 It contains the same nutrients, vitamins, minerals and ingredients like the best dry dog food for Boxers made by Royal Canin, just in a different presentation. This means that you can either feed this wet food on its own, as a complete meal, or use it as a topping to make kibble more appealing. Why We Liked It – The best food for Boxer dogs is one that they’ll eat and enjoy, and this is a great option for pups that show little or no interest in eating dry food. Not a breed specific product, but this kibble is suitable for dogs like German Shepherds and Boxers weighing over 55lbs, which makes it qualify as a potential winner of the title ‘Best dog food for a boxer’. The vitamins and healthy fatty acids (such as Omega 8) have been proven to give that short boxer coat a healthier shine within the first 28 days of usage, and this product also helps out with keeping your Boxer in shape and at a healthy weight. There is Glucosamine and Chondroitin for bone and joint health, a blend of good vitamins and enough protein to give your pup enough energy for adventures and outings. It has real chicken listed as a first ingredient, and chicken meal and chicken liver listed a bit further down. Why We Liked It – For Boxer dogs food can be an issue, since some can be picky with what they eat. This won’t be an issue here since the kibble is full of flavor and just enough crunch! This dog food is suitable for breeds such as Huskies, Great Danes and other large breeds. 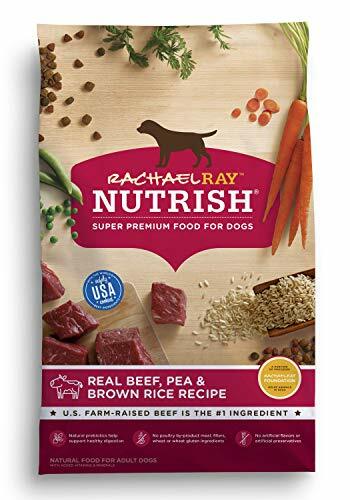 Rachael Ray is known for her cooking, and she makes sure people know that even her brand of dog food is made with quality products that she would use herself in her kitchen. Choose between different varieties such as chicken, turkey and beef, and choose the one you think your Boxer will like best. All of her products contain real meat as the first ingredient, followed by meat meal (which is very rich in protein) and a mix of nutritious vegetables, fruit and grains. It is completely free from artificial colors, flavors and preservatives, as well animal bi-products, fillers and wheat. Vitamins and minerals have been added to make this the best food for Boxers and other breeds that it could possibly be. Why We Liked It – Just reading through the ingredients makes your mouth water, and who wouldn’t want to feed their Boxer quality food with a high meat content? This is an all-natural food that has everything your Boxer needs to stay strong, healthy and active. Having a senior Boxer at home is both a privilege and a blessing, since it hopefully means they have had a long and happy life. Seniors require special care, however, to make sure they get to be healthy and pain free for many years to come. 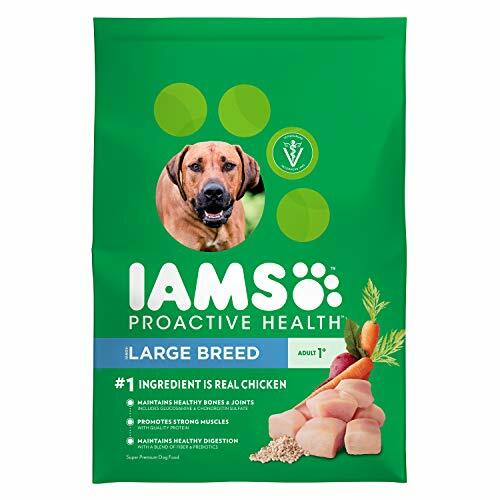 IAMS senior is a great if not the best food to feed boxers over the age of 6, due to its balanced nutritional content. It is a kibble recommended by veterinarians; with real chicken, wholegrains and added vitamins and minerals. 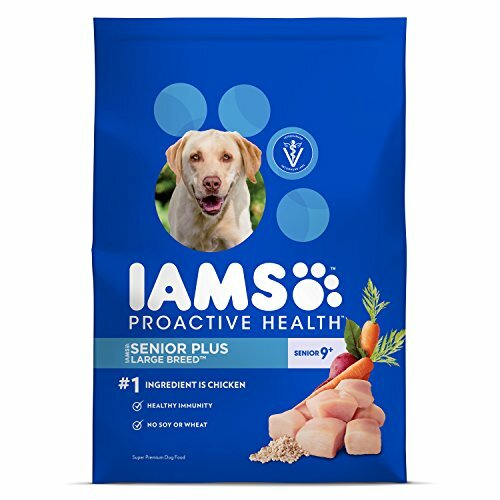 IAMS Proactive Health for senior dogs also contains Glucosamine and Chondroitin for strong bones and functional joints (which is essential for senior dogs, to prevent and treat for example arthritis). Why We Liked It – The best dog food for boxers over a certain age is one that takes their changing needs into consideration. This affordable dog food product has what it takes to care for a senior dog’s bones and joints, immune system and digestion, so that you can continue enjoying life with your best friend. When looking for the best dog food for Boxers with sensitive stomachs, there are a few things to consider. If they also have sensitive skin, which is often the case when dealing with food allergies, it can be difficult to find a dry food product that works. Hill’s knows this and have created an alternative that is recommended by veterinarians. A carefully selected mix of vitamins; such as Vitamin C and Vitamin E, help boost your Boxer’s immune system, which is step one when trying to protect them from feeling sick or developing rashes. Every ingredient used was chosen specifically for dogs with sensitive stomachs and is easy to digest while also providing enough nutrients. Why We Liked It – This is perhaps the best dog food for Boxers with skin allergies, since its gentle composition gives both your pup’s immune system and digestive function a boost. If you have been struggling to find the best dog food for Boxers with gas and stomach issues, then this is something you will want to have a look at. Choosing a breed specific product is great, but if you have other dogs of a different breed, then you might be better off with something like this. Iams have worked hard to prove that they are the best dog food brand for Boxers and other breeds, and this kibble is very convincing. It has real chicken – a fresh meat ingredient – which helps promote string muscles and a lean body, and it helps digestion with its unique blend of fibers and probiotics. The wholesome grain content will give your dog energy to last a whole day, and the additives found are there to keep your pup’s bones and joints healthy – making this a food product suitable for adult dogs all ages. 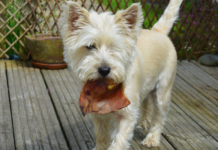 Why We Liked It – A great all-round food that you can use for all large breed dogs in your house hold, and that is suitable for both young adult dogs and seniors. While similar to the brand’s Large Breed variety, this product takes extra aim at keeping your dog at a healthy weight. Extra weight in dogs can lead to illnesses, injury and pain, so this is for any responsible dog owner with a dog that struggles to keep weight off. It has 20% less fat than other products from the same brand and used L-carnitine to promote a healthy digestion and a normal metabolism. There is farm-raised chicken as the first ingredient, to make sure your dog gets all his or her nutrients while also slimming down. There is support for strong muscles and healthy joints, and this food contains plenty of antioxidants and minerals. Why We Liked It – For Boxers dog food needs to be both nutritious and tasty, but it also needs to make sure they don’t gain unnecessary weight. 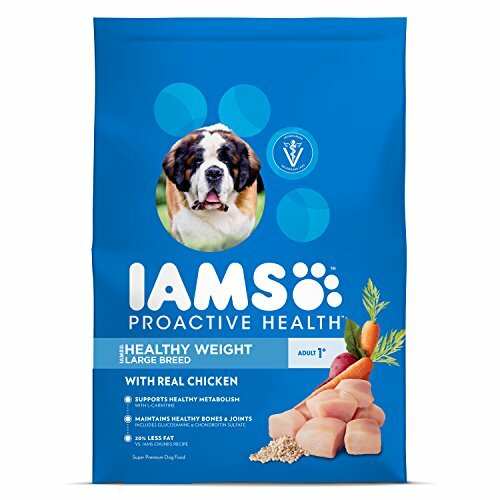 This IAMS variety has what it takes to help a dog prone to weight gain stay at a healthy weight, thanks to its low-fat content and antioxidant digestive aid. These liver flavored tablets are full of vitamins, minerals and protein, as well as Potassium, Zinc, Iron, Phosphorus and Calcium, which makes them a yummy treat that gives your pup a real nutrient boost! 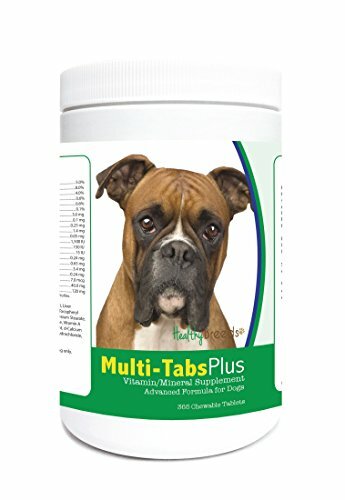 They are chewable and easy to break apart, and since Boxers are prone to some allergies and health issues – it is a great idea to start them off as soon as possible on a healthy diet with these tablets as a recommended additive. The supplement is made in USDA, FSIS and FDA regulated facilities, and comes with a 100% satisfaction guarantee. While many quality dog foods will have enough vitamins and minerals for your dog, it is never a bad thing to give something extra. Whether you are looking for the best dog food for Boxers with allergies, the best dog food for Boxer Pit Mixes or a food that you can use for all dogs in your household – it is important to know what to look for and what to avoid. Boxers are large dogs that need proper nutrition, both to get energy for the day but also to be able to live long and healthy lives. The right kibble will appeal to your dog in taste, have enough protein for energy, care for their bones and joints, give their coat a healthy shine and much more, so as a responsible dog owner – the best thing you can do for your dog is to learn what to scan for when deciding what dry- or wet food to buy. There is no definite answer to what the best Boxer food would be, since your Boxer might be different from your neighbor’s Boxer, and so on. 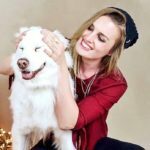 There are, however, a few things that are good to know and important to look for, so that you can make an educated choice for your fur friend’s diet. Remember that dogs often eat only one thing (kibble) throughout their entire life, so you owe it to them to provide them with something good. Due to a Boxer’s large size, they need food that contains enough protein to fuel their bodies. Protein usually comes from meat, so you will want to find a product that lists meat as its first and/or second ingredient. The higher up the list you find meat ingredients – the better. Examples of first ingredients that you want to see are chicken, lamb, beef, turkey or salmon, but different types of meat meals (chicken meal, lamb meal, fish meal etc. etc.) are also good ingredients to see first or second. Meat meal contains a larger concentration of protein than fresh meat, since the water weight has been drained. Animal by-products or poultry by-products are not quality meat ingredients and should be avoided if possible. The same goes for unnamed meat, since it is usually not a good sign if they can’t tell you what it is. If the ingredients’ list simply states “meat,” rather than specifying what type of meat it is, you are better off choosing a different product. Boxers have the biggest and kindest hearts, but they are also prone to some cardiac diseases and disorders. It does not affect every Boxer dog out there, but as a Boxer owner it is something you want to be aware of and take into consideration. Look for dog food that lists ingredients such as Taurine and L-carnitine, since these two are known to care for the heart and prevent (when possible) cardiac irregularities. 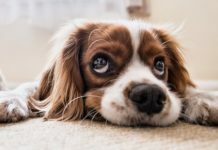 Food allergies are also common in the Boxer, unfortunately, and something to take into consideration when buying dog food for your furry and adorably flat-faced family member. If your dog has rashes, scratches a lot or shows signs of stomach issues, you might want to start experimenting with dog foods that contain other types of meat, for example. A veterinarian can help establish what your dog is allergic to, but if the allergies are not too severe, you can try yourself by switching to a food with a different meat source or without grains. The best food for boxers with allergies depends on what your dog is allergic to. When it comes to sensitive skin, however, you can look for products containing Omega 3 and/or Omega 6, since these are great for both skin and coat, and can help calm rashes and redness. You will want to consider that skin issues can be due to allergies though, so looking into that is recommendable when possible. You might be interested in: Top Dog Foods for Dogs Prone to Allergies. 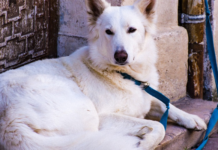 Arthritis is a problem for many large-breed dogs; especially seniors, and it is important to choose a dog food that contains additives to help prevent this. Glucosamine is often found in quality dog food, and it helps strengthen the bones in the dog’s body – protecting them from wear and tear. Chondroitin is an additive that softens the joints, protects the cartilage and prevents aching and pain. This combined with keeping your Boxer at an ideal health can help prevent bone and joint disease. Boxers, like other dogs, eat meat, vegetables, fruit and berries, and should be fed a complete diet that sees to all their nutritional needs. A quality kibble or wet food will do this, as they are calculated and put-together by company brands that know what they are doing. Set your Boxer up for success by choosing a dog food with a good mix of protein, fiber, vitamins, minerals, antioxidants and more, so that you can have many long, happy and healthy years together. 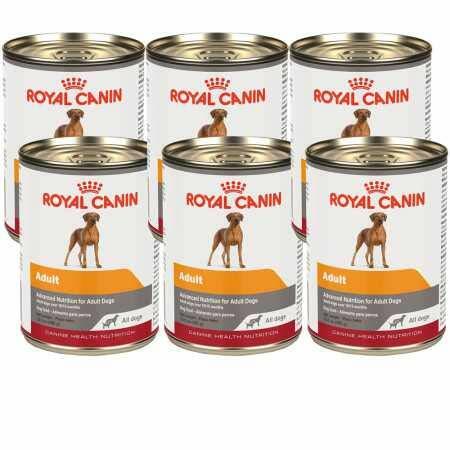 When looking for puppy food for Boxers – try ‘Royal Canin Breed Health Nutrition Boxer Puppy’. Not only is it a breed specific product made especially for Boxers, but it is aimed directly at Boxer puppies and their nutritional needs. It is a Boxer puppy food recommended by breeders and veterinarians all over the world, and it has the fundamentals to set your young pup up for a long and healthy life. Consider ‘IAMS Proactive Health Senior’ once your Boxer reaches the age of 6 or 7. It has healthy levels of protein, antioxidants to aid the metabolism and digestion, Chondroitin for pain free joint function and much more. You can also choose a product that is suitable for all life stages, but just make sure you find Glucosamine and Chondroitin listed among the ingredients, since many senior dogs end up with painful bones and joints. 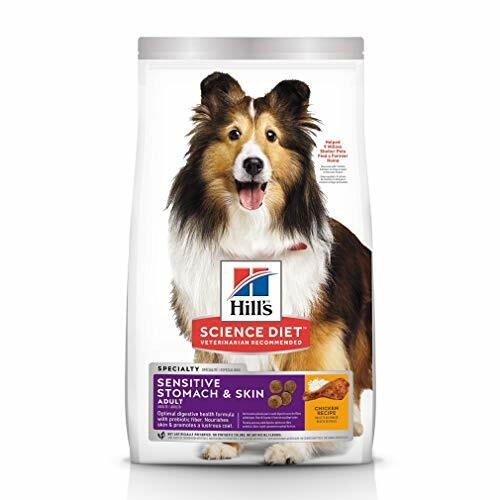 The ‘Hill’s Science Diet Sensitive Stomach & Skin’ is a good option for owners of dogs with sensitive stomachs. It has mild ingredients that won’t irritate the stomach or the intestines, fiber for help with digestion and a carefully selected mix of vitamins to boost your Boxer’s immune system. Boxers are wonderful dogs, and the best thing we can do for them is to provide them with nutritious food, exercise and lots of love. It is important to remember that every Boxer is different, and what works for one might not work for another. Learning what to look for will, however, give you a major advantage in the strive to find the perfect food. 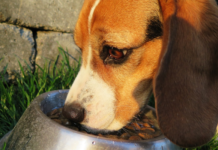 Pay attention to changes in your dog’s energy level, coat, and overall health, as that will tell you a lot regarding whether the food you are feeding is the right one. The record for having the world’s longest tongue (17 inches) is held by a Boxer dog.